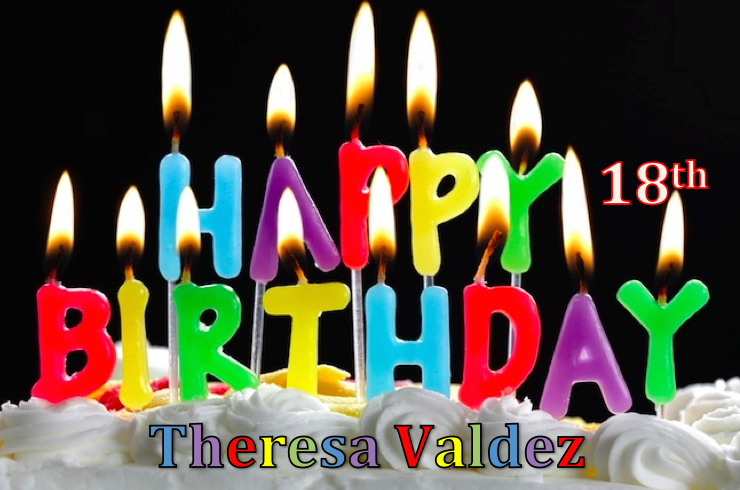 Happy Belated Birthday Theresa Valdez! Friday, April 3rd was Theresa Valdez’ 18th Birthday. Theresa is an extraordinary young woman. We have been working with her since early 2013 and she has never ceased to amaze is. She has been working extremely hard and she has accomplished a lot of great feats. 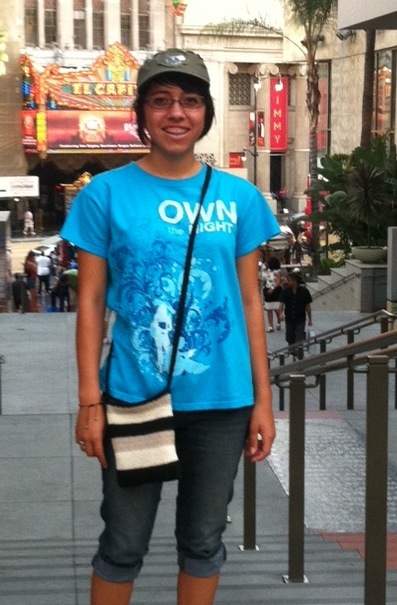 She was also selected as our Student of the Month for September 2013. We wish you a very Happy Belated Birthday and we hope all your birthday wishes came true. 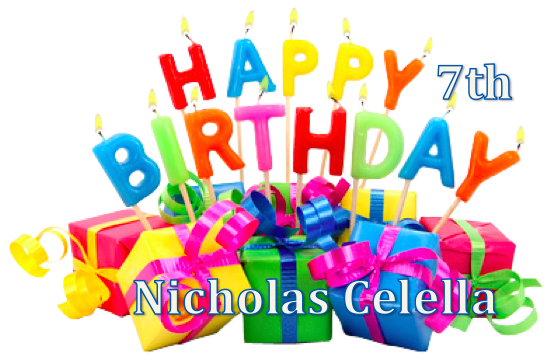 Today is Nicholas Celella’s 7th Birthday. Nicholas is a very special young man who works very hard to ensure he is making the most of his 1st grade year – he is a pleasure to work with. 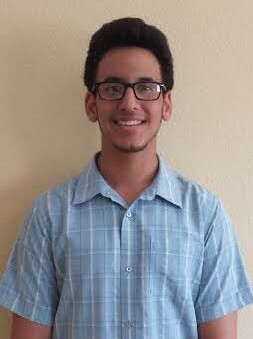 He has also been selected as our Student of the Month for October 2014- we will have more information on his nomination soon. We wish you a very Happy Birthday and we hope all your birthday wishes come true. 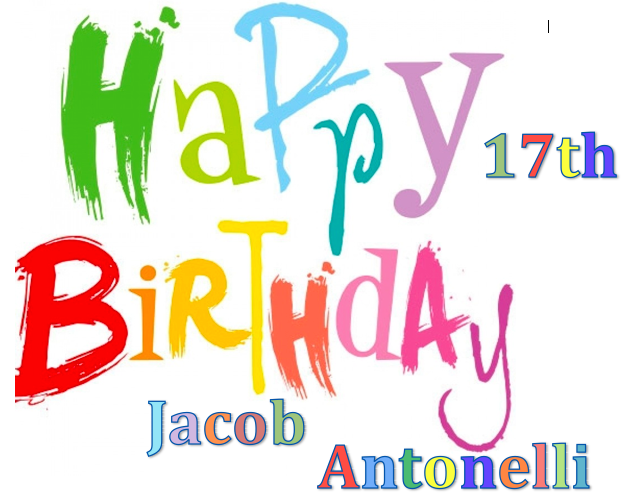 Today is Jacob’s 17th Birthday. Jacob is a bright young man who works very hard to ensure that he achieves his academic goals. We have really enjoyed working with Jacob and his family. We wish you a very Happy Birthday and we hope that your birthday wishes come true. 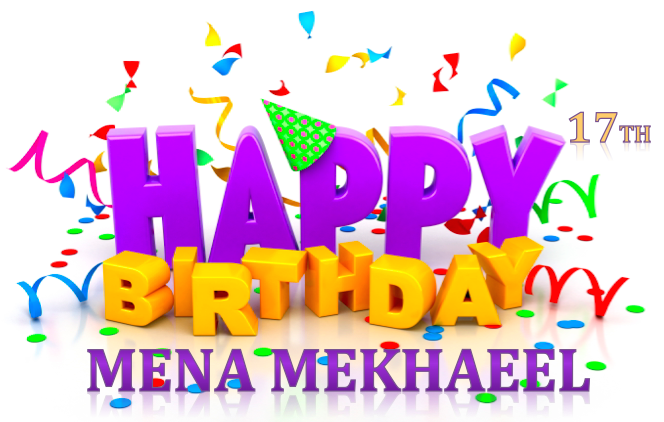 Today is Mena’s 17th Birthday. Mena is a very talented young man who continually astounds us with everything he has to offer. He has previously been selected as our May 2014 Student of the Month and our 2014 Share Your Passion Facebook Mini Scholarship Winner. He is a very inspiring young man. We wish you a very Happy Birthday and we hope that you spend it with your loved ones. Today is Khari’s 15th Birthday. Khari is an extremely bright and hard working student and we are excited for the opportunity to get to work with him. He has been working really hard to ensure he earns the grades he deserves and his hard work and determination have paid off. 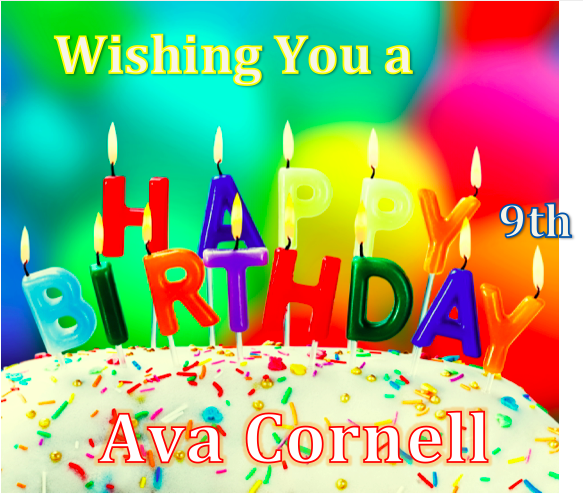 We wanted to wish Ava Cornell a Very Happy Birthday. Ava turned 9 today. We are delighted to be able to work with a student like Ava and we hope to continue working with her throughout the years. We hope you have a terrific 9th Birthday and that you get everything you wished for. We wanted to take the opportunity to wish Ethan D. a Happy 12th Birthday! Ethan is a wonderful student and we have really enjoyed working with him and seeing him improve vastly. We hope you have a wonderful 12th Birthday and that all your birthday wishes come true! 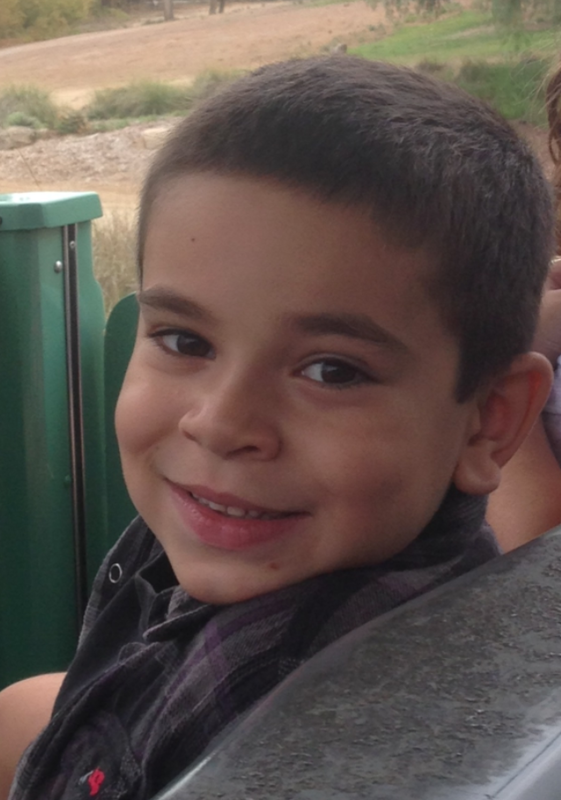 We previously featured Ethan when he was selected as our March 2014 Student of the Month.